Our VIP Card = The End Of Session Fees! THE END OF PORTRAIT SESSION FEES – FOREVER! We are so thrilled to announce the launch of our ultra-exciting VIP program! Beginning and throughout the month of October, we will be mailing these money-saving VIP cards to all of our eligible clients. If you are one of our previous wedding clients, who purchased one of our higher-tiered wedding photography packages, or if you are a portrait client who has reached a specific investment amount, be sure to check your mailbox for your very own VIP card! What makes our VIP card so awesome? With VIP status, portrait session fees become a thing of the past. That’s right, no more session fees—Ever!! Your VIP card is valid for any of our portrait sessions, such as maternity, babies, high school senior style sessions, heirloom family portraits, business head shots and more. It even includes On-location* sessions! Plus, there is no limit to how many times you can use it and there’s no expiration date; you are a VIP client forever! This means you could save hundreds; even thousands of dollars when you choose us for all your professional photography needs. The more you use your VIP card, the more you save and the more valuable it becomes! When your card arrives by mail shortly, don’t forget to brag to your friends about it! Update your social network status to “DDD – V.I.P.” See if your friends share the same status. Didn’t receive a VIP card? Contact us to learn how you too can earn VIP client status and never pay a portrait session fee again. Congratulations and welcome to our VIP members! 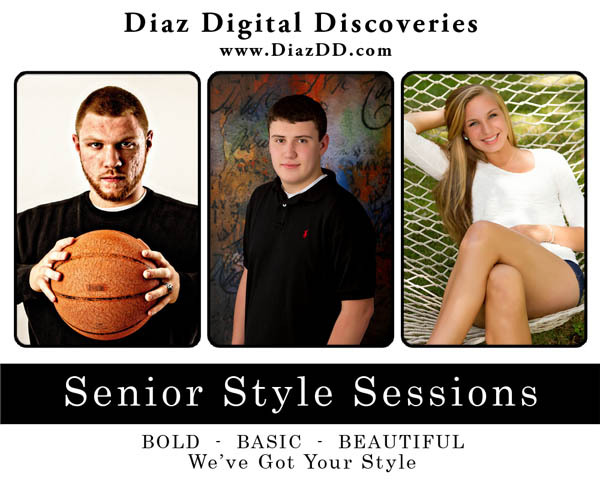 Celebrate the end of session fees and come in for your free portrait session! We are looking forward to seeing you again soon! As most of you know, we specialize in wedding photography. Weddings are what we do most and we love everything about them. One of the best things we like about our wedding clients is being able to stay in contact with them after all the excitement and glamour of the wedding day has passed. We primarily stay in touch with our clients via Facebook or Twitter, without which I don’t know what we would all do – right? LOL. It’s always so exciting to see one of our clients post the news that they are pregnant and that a child will soon bring new and exciting times into their lives. Even if that child isn’t the first one, there is still much to be excited about! We primarily photograph weddings, but that is not all we do. 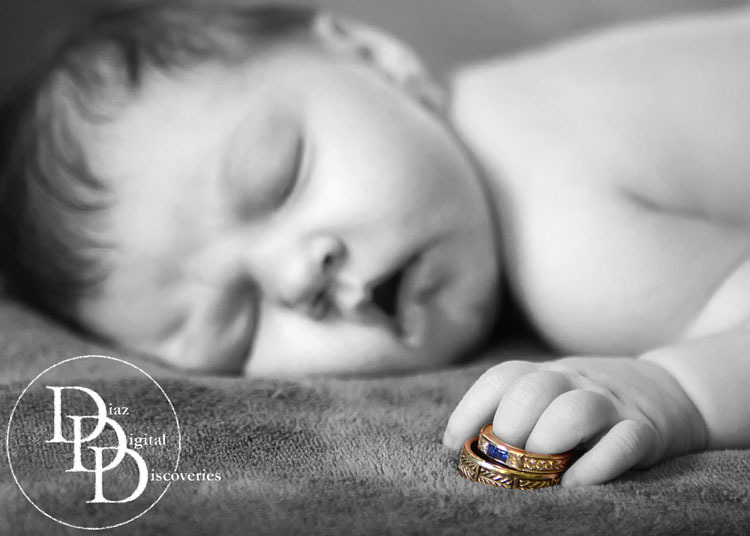 The majority of our brides will return to us to have a maternity portrait session and then a bit later on, a newborn portrait session or baby announcement video and then a family portrait session. We are a full service photography and video studio and we love to hear from our clients whenever they need professional photography or video services. Even our clients who were not former brides keep in contact with us and we are so grateful that they keep coming back for their photography and video needs. Coming soon we are going to implement our new e-newsletter and a newly redesigned V.I.P. program, which will have some great benefits for all our return clients. We are very excited to begin these new programs and we look forward to getting started and keeping in touch with our clients in this new and efficient way. After several attempts to use traditional newsletters, we have decided to “embrace this digital age” (hahaha) and use e-newsletters to get the word out to our clients. From Brides, to Boudoir, to Babies, to Business, we create beautiful, professional, timeless portraits and creative storytelling video productions of our client’s weddings, maternity, newborn, family, high school seniors, corporate business and all other important events in their lives. If you are not one of our clients yet, we welcome you to become part of our photographic family and enjoy the lasting benefits of our upcoming V.I.P. program. Want to stay in the loop with what we are doing? Visit our Facebook Page and subscribe to our Newsletters for up to date information on our promotions and specials, plus information on what’s coming up next. 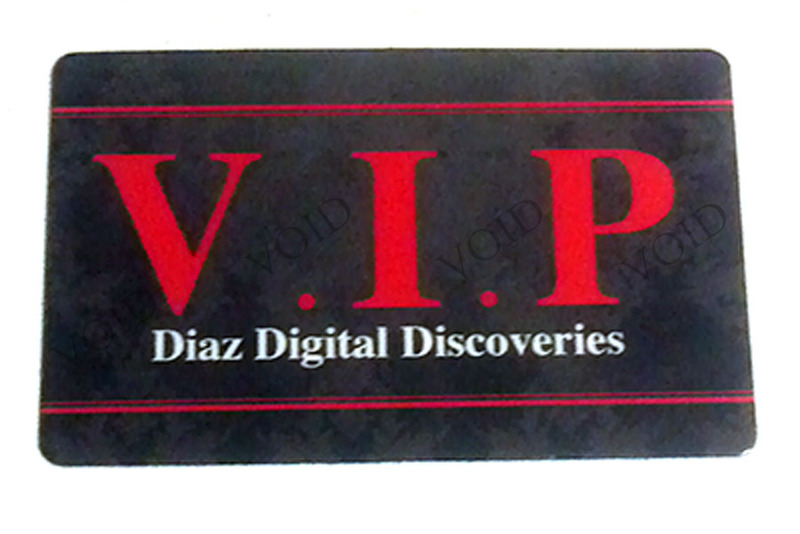 If you are not on Facebook, simply send an e-mail to: info@diazdd.com and in the Subject line just type: SUBSCRIBE ME. We will take care of the rest. A million thanks to our newest clients, our current clients and our return clients for keeping us in business, doing what we love the most.